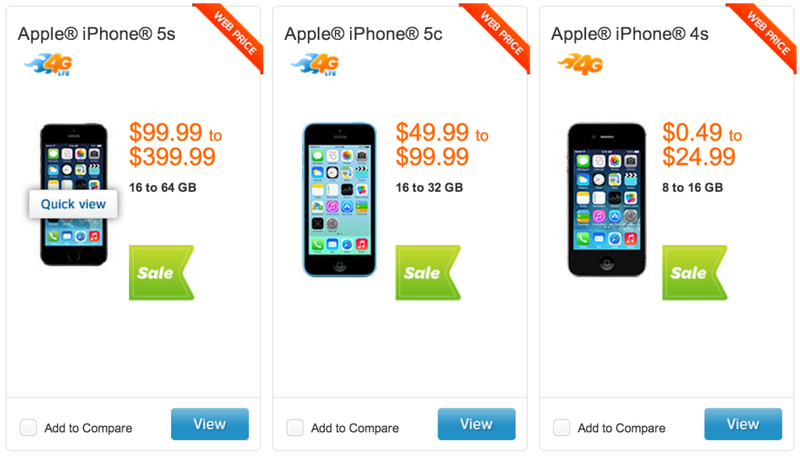 Both Apple's iPhone 5s (16GB) and iPhone 5c (16GB and 32GB) can be purchased from AT&T at half their usual up-front cost. Provided customers sign-up for a two-year contract, this means subscribers can pick up an iPhone 5s from $99.99, and an iPhone 5c from $49.99. The deal is gift card-free, meaning the up-front cost of $99.99 and $49.99 is instant. As a reminder, Apple's iPhone 5s and iPhone 5c usually set customers back a minimum of $199 and $99 on-contract, respectively. 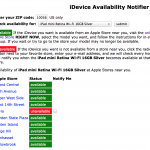 Also available is the 16GB iPhone 5 for $49.99, and the 8GB iPhone 4s for $0.49. Though of course, the $99.99 iPhone 5s, which features the powerful A7 processor and Touch ID, is the handset we'd recommend. 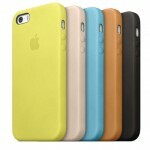 The carrier is also offering free two-day shipping with its iPhone handsets, too. For more information, including the option of purchasing a new iPhone from AT&T, head over to the carrier's website. See also: Today’s Apps Gone Free: Fitted Lifts, File Pod, Forever Lost And More, Zombie-Filled Sci-Fi First-Person Shooter Dead Effect Gets First Ever Update, and BBC Weather Updated For iPad, Gets Design Changes And More.